This reed player kept busy with engagements in a long list of top swing bands, recording with many of the biggest names in jazz such as Fletcher Henderson and Billie Holiday. He began playing in his first band in his teens, a trio with his brother Lloyd Scott, a drummer. 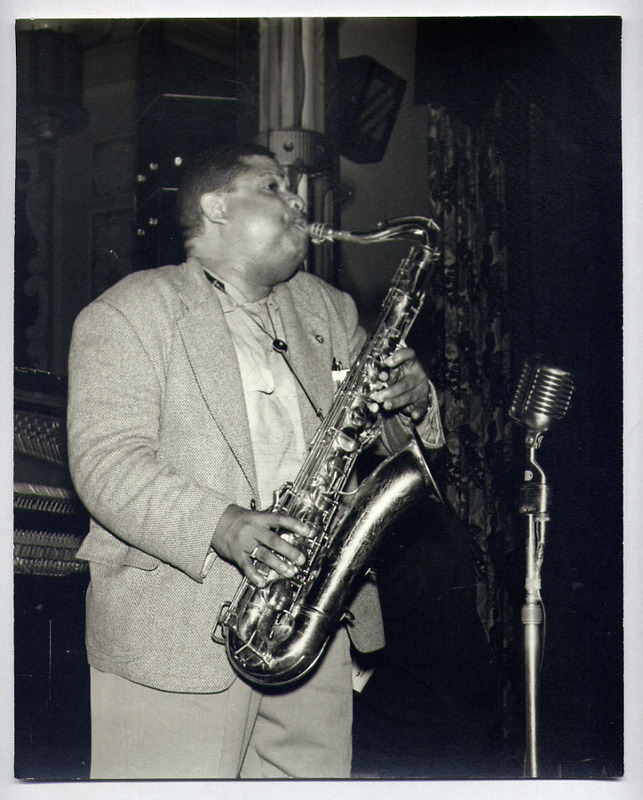 From 1922 through the end of the decade, Cecil led a group featuring Lloyd which slowly moved east from Ohio to Pittsburgh and finally to New York City, where the group took up residency at the Savoy Ballroom, a much-desired gig among players. 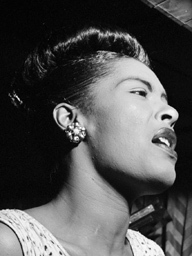 This group recorded under both brothers' names and featured players such as trombonist Dicky Wells, trumpeters Frankie Newton, Bill Coleman, and Roy Eldridge, and the fabulous saxophonist and clarinetist Johnny Hodges as sidemen. Tenor saxophonist Chu Berry also sometimes played with this group. In 1929, Cecil finally got the upper hand in the battle for leadership with his brother, and the group continued touring and recording from its New York base under the reedman's whip.